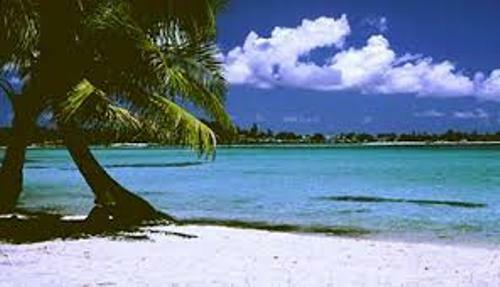 There are nine island located in Guadeloupe. Therefore, it is called as an archipelago. The people living here is around 400,000. People find out that Guadeloupe is an overseas region of France. The exact location of this island is in the Caribbean island. 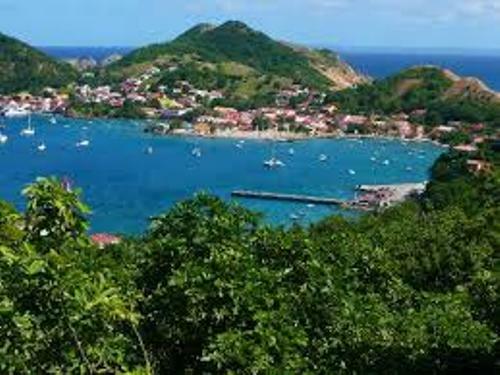 Guadeloupe is bordered by Dominica in the south and Antigua and Barbuda in the north. The name of the island of Guadeloupe was taken from the Spanish monastery. It was named by Columbus after he discovered the island in 1493. Pointe-a-Pitre is the largest city in Guadeloupe. It is the home to more than 133,000 people. 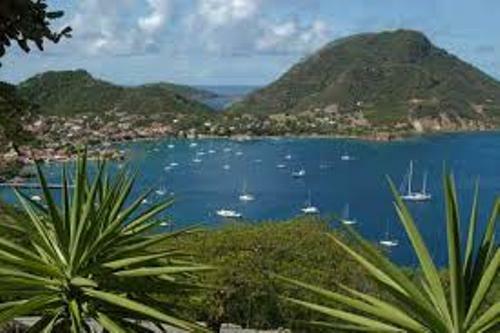 Other biggest cities include Le Moule, Basse-Terre, Petit Bourg and Sainte-Anne. There are various languages used by the local people to communicate. They use English, Antillean Creole and French. Guadeloupe is a home to the active volcano. It is called La Soufriere. The location of this volcano is on the Basse Terre. You will be surprised to know that the currency used in the country is Euro, EUR. The nickname of Guadeloupe is Karukera. It means the Island of beautiful water. When you come in Guadeloupe, you will be impressed with sparkling water on the beaches of Guadeloupe. 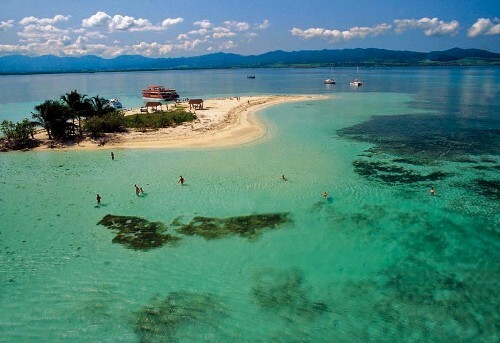 Each year, there are 400,000 people visit Guadeloupe to enjoy the wonderful scenery. Most of them come from Paris, Montreal or even Miami. The agricultural industry in Guadeloupe can produce jackfruit, eggplant, bananas, sugar cane, gourd, pomegranate and cocoa. If you want to know more about Guadeloupe, you can find out other details. Do you have any opinion on facts about Guadeloupe?